I'd consider trading one of the possums, and the gecko, and White sided Dolphin??? what other birds are there? Congrats! I really like the cassowary. They look good and are very cute! They need a Yowie section of our forum. They need a Yowie section of our forum. Congrats! I don't think it's a white-sided dolphin, but rather a bottlenose since Pacific white-sided dolphins aren't found around the UK. 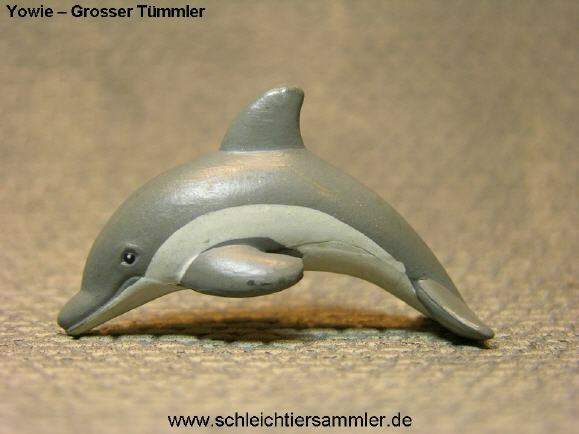 The Atlantic white-sided dolphin is found around the UK, but the coloring doesn't exactly match it "image"
I think you're right, it looks more like a bottlenose. Think of how plain it would be if they hadn't put the white stripe on its side.